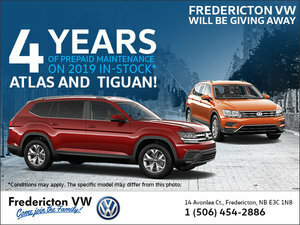 The Volkswagen Tiguan in its current generation was introduced to the market last year. 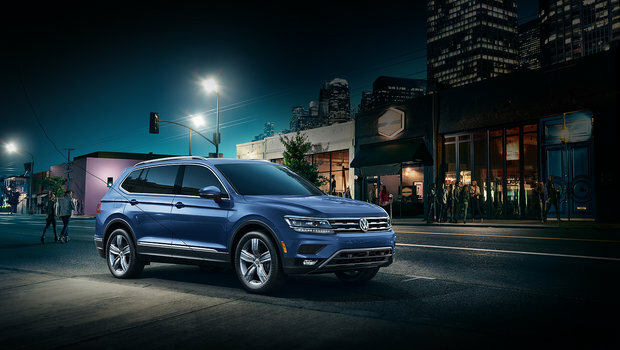 For 2019, the Tiguan comes back basically unchanged. 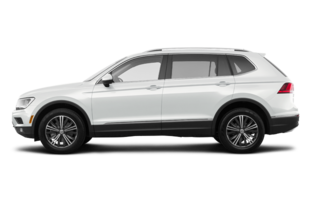 That’s why we decided we could look at a few 2018 Tiguan reviews to give you even more information on the brand-new VW SUV. You can also check out our full article on the Tiguan for even more info.